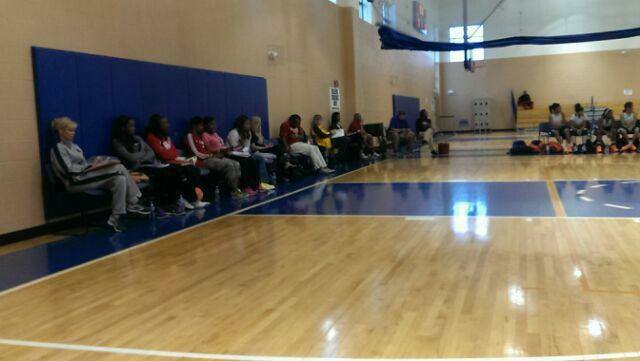 Do You Want College Exposure? 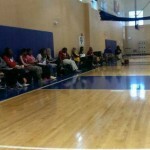 Our Events Bring in the Most Coaches! East vs. West Qualifying Camp Loaded with Talent!! !